We have reached a halfway point. It will be one year since Article 50 was triggered on 29 March 2017 and one year until we are set to leave the European Union in March 2019. The plan for EU withdrawal is as unclear has ever, with no detailed agreement being reached and many of the sticking points unresolved. There is still much uncertainty about what UK will look like on the other side as well as major issues around Northern Ireland and the border, the role of devolved legislatures, a future trade deal, dispute resolution frameworks and what will replace EU funding frameworks. What are the UK government’s plans? Are they listening to the concerns of the people, businesses and organisations? Where are the gaps? 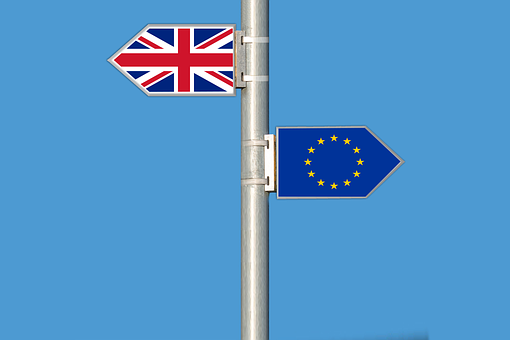 In light of endless gloomy predictions for a post Brexit UK- what will the real impact be here?With many of the major contentious issues around Brexit focussing on Northern Ireland and the border and with the political vacuum here, the voice of communities, organisations and businesses from Northern Ireland need to be heard. NICVA will be putting our #5BrexitQs to politicians here and in GB and we will also be tweeting these out using the hashtag #5BrexitQs. Join us in putting your own #5BrexitQs to politicians in NI and in GB and share them on social media. Starting from the week beginning the 26 March join NICVA in sharing your #5BrexitQs and email them to politicians here and in GB (contact details attached).